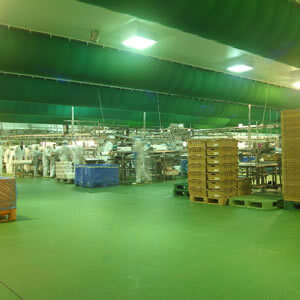 Browse our gallery of top quality services for industrial flooring. Our solutions come in varied applications depending on the specific needs of different industrial settings. We aim to help customers in choosing the best epoxy flooring systems in Louisiana. We are confident that we have the answers for your business as well. We specialize in applying techniques that protect your investments and finding the right solutions to industrial flooring problems. We focus on promoting awareness on lean manufacturing and EPA compliance for plants and other industrial or commercial facilities. 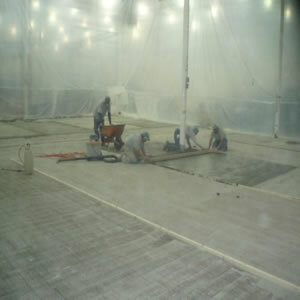 Our expertise includes floor coverings, coatings, and resurfacing. Our epoxy flooring systems are the choicest in Louisiana. The photos you see are just some of the projects we have completed in the southeast states. 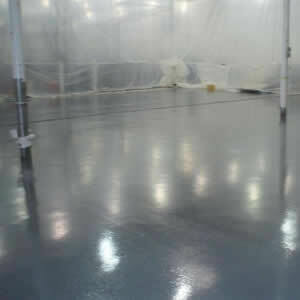 Over the years we have made a name in industrial floor epoxy solutions in Louisiana. 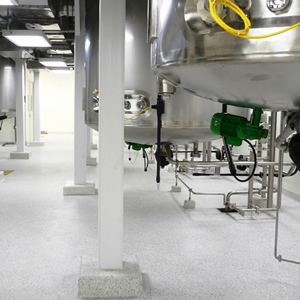 Prepco Flooring tops the industry with our epoxy solutions. We are proud of the reputation and relationships we have built during the course of these and many more professional flooring jobs that we have had the pleasure of handling. We take pride in knowing that we have the best workers, epoxy flooring systems and epoxy solutions in Louisiana. Our workers keep striving to improve their skills so that we can continually improve our services to suit client demands. Most recently, our understanding of industrial plant needs has opened doors for us to seriously consider the importance of USDA approval, EPA compliance, environmental cleanup, preventive maintenance, and other lean manufacturing practices that can greatly benefit many facilities in terms of industry standards and production efficiency. We are ready to bring you unparalleled flooring solutions for your commercial and industrial facilities. 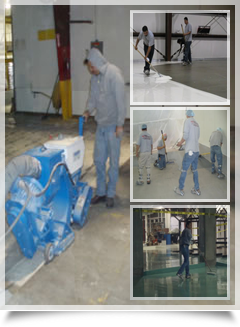 For anything you might want to know about industrial floor epoxy in Louisiana, don’t hesitate to give us a call. Contact us today to set up an initial site visit for an accurate assessment. For inquiries about epoxy flooring systems in Louisiana or industrial floor epoxy solutions in Louisiana, give us a call or email us so a representative could get back to you as soon as possible. 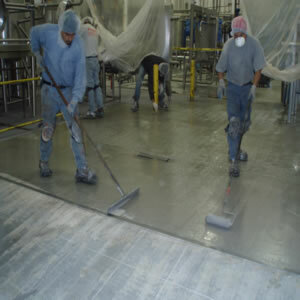 Entrust your epoxy needs in Louisiana to Prepco Flooring, LLC!